Do you struggle to concentrate and be productive with your assignments? Do you find managing your time difficult? 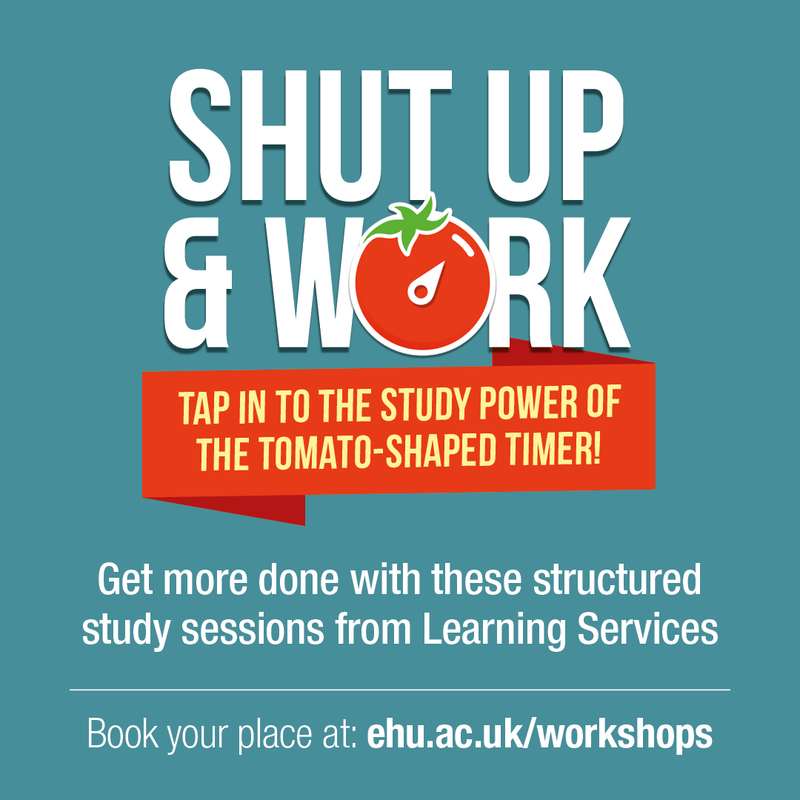 Learning Services are offering structured study sessions, aiding students to make the most out of their study time by following the Pomodoro Technique. The Pomodoro Technique is designed to help students focus, cut down on their distractions and interruptions, set objectives and manage their time efficiently. 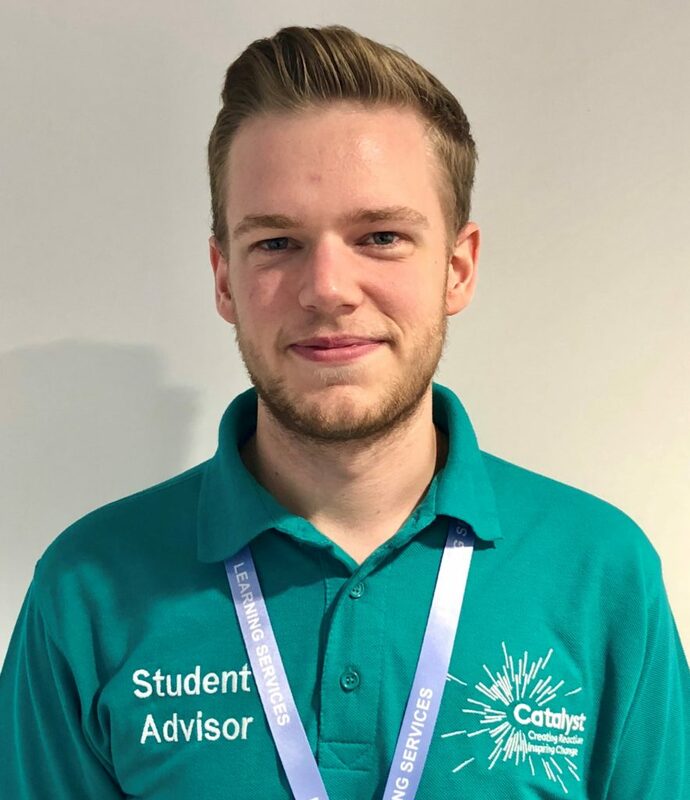 The technique involves splitting up study time by taking 5 minute breaks between 25 minute study blocks. By splitting up the session into singular chunks, you can evaluate the amount of time spent on particular tasks, keep your brain active and stimulated and avoid being wasteful of precious minutes. Students who attend three or more sessions will be entered into a prize draw to win their very own pomodoro timer. If this sounds of interest to you, book onto any of these sessions here. Alternatively, you could find other workshops that might be of more interest to you.